About a month ago, I posted the results of a customer service survey I did last year. The number one thing customers said they wanted more of was better listening by the people they deal with. This survey reflects a major weakness in how most organizations treat their customers. Listening skills are not a high priority for many people or their employers. Better listening means better communicaiton. Better communication means better relationships and a better ability to know what your customers want. This helps you serve them better. So, to help spread the gospel of better listening, I have uploaded a Listening Skills Assessment form we use in our seminars and coaching. You can download it here for free. Then start working on improving people’s listening skills. In another 30 days, have everyone take the assessment again. Note who has the most improvement. You can also modify this assessment to make it a list of “Listening Standards” for your company. Then post it where everyone can see it. 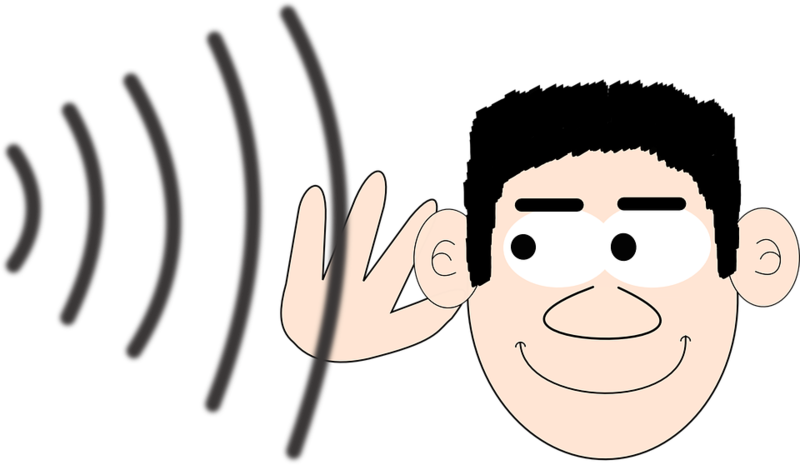 Improve your employee’s listening skills and you will get more customers plus more repeat business. I guarantee it. You can download the Listening Skills Assessment Form by clicking here.